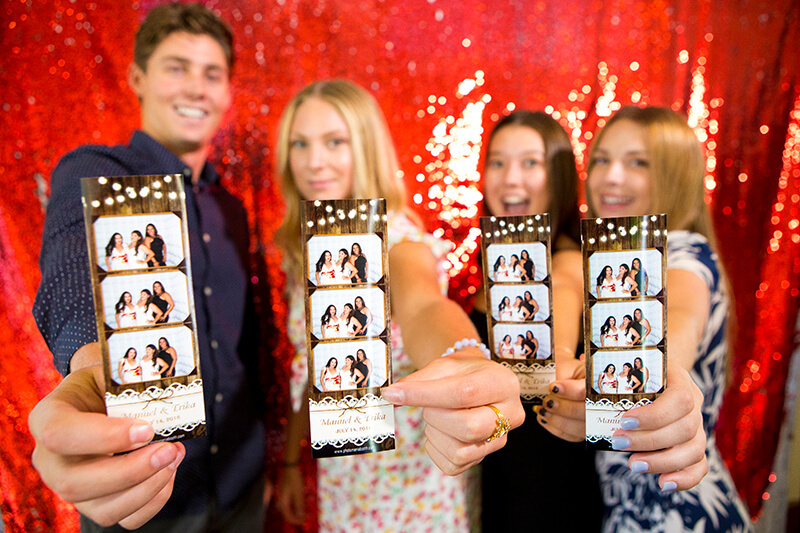 Photo Mania booth in the Acton CA not only provides unlimited photo sessions, we also print out a copy for everyone in the photo! Most companies say unlimited photos, but only print 2 copies per session. 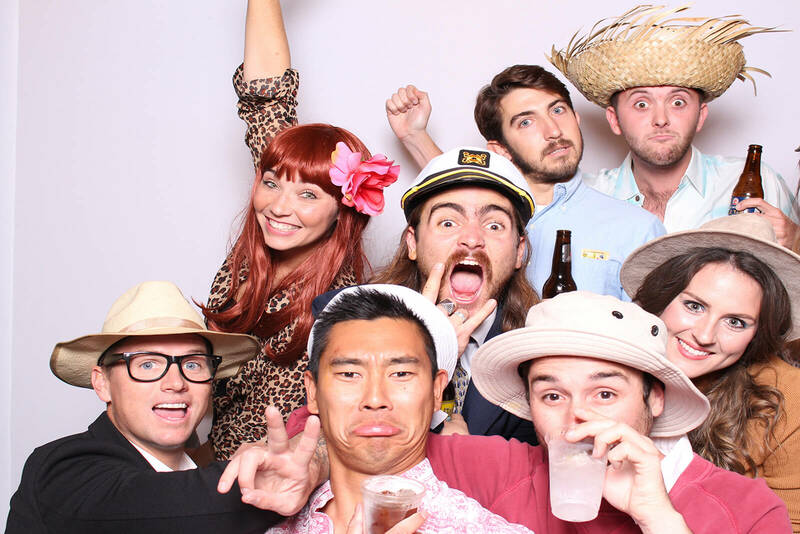 If we have 10 people in the picture we print out 10 copies! We included this in every package for weddings, bar/bat mitzvahs, activations, and corporate events. 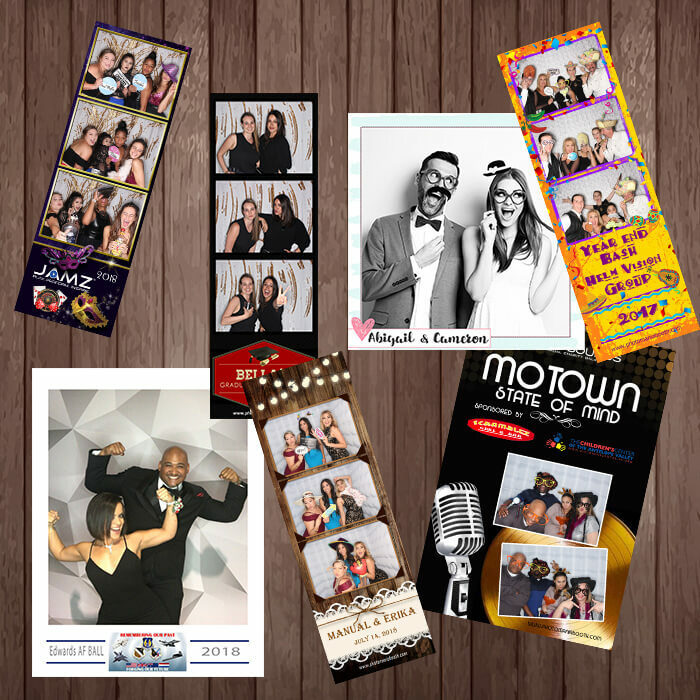 Photo Mania Booth in the Acton CA can customize and create template designs to fit any events ranging Wedding, Anniversary, Sweet 16, Quinceanera, Bar Mitzvah, Bat Mitzvah, Corporate Event, Grand Opening, Open House, Holiday Event, Employee Appreciation, Birthday! Adding logos, special sayings and truly making it custom to you. Some of the amazing technology includes photo strips, green screen, animated GIFs, boomerang, flip books, selfie station, #hashtag printing, glam booth, and filters. Photo Mania Booth of the Acton CA brings amazing props to every event. We can even customize props for your special event. We have all types of props that meet the needs of weddings, bat/bar mitzvah, parties, sweet 16 and corporate events. You can choose from a variety of backdrop choices we offer for an array of parties like a Wedding, Anniversary, Sweet 16, Quinceanera, Bar Mitzvah, Bat Mitzvah, Corporate Event, Grand Opening, Open House, Holiday Event, Employee Appreciation, Birthday. 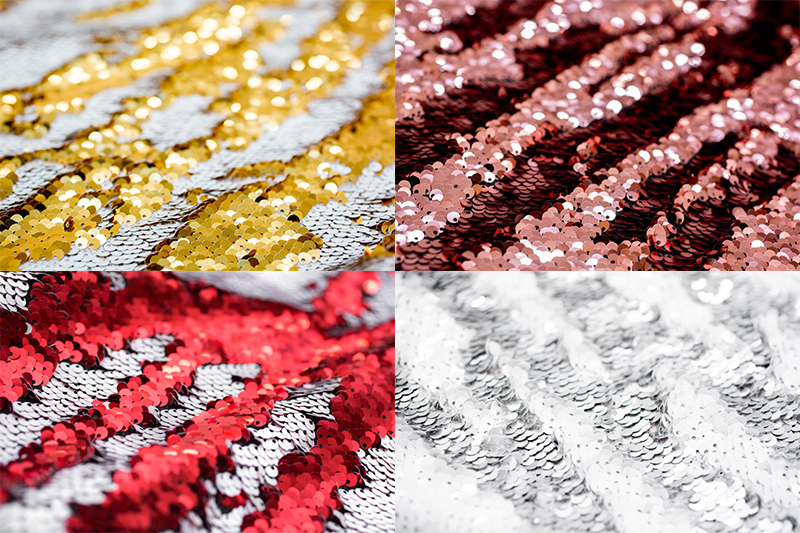 We have solid backdrops, sequins and more! Backdrops create the stage for your guests to shine. Look like a "MOVIE STAR" with our Glam Booth! 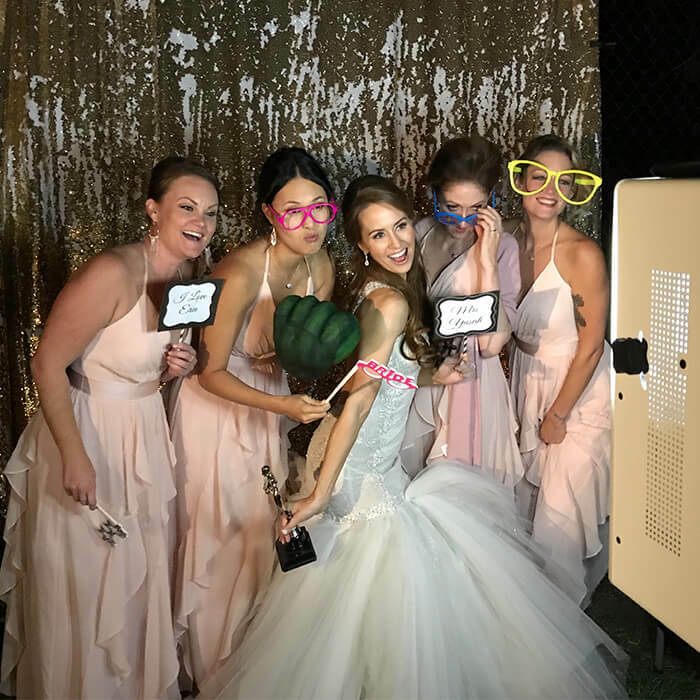 Virtually airbrushing every photo and creating a celebrity style look, this photo booth flawlessly smooths out guests' complexions and "GLAM" , you have Hollywood style. Transform your photos with this unique Filter Photo Booth. 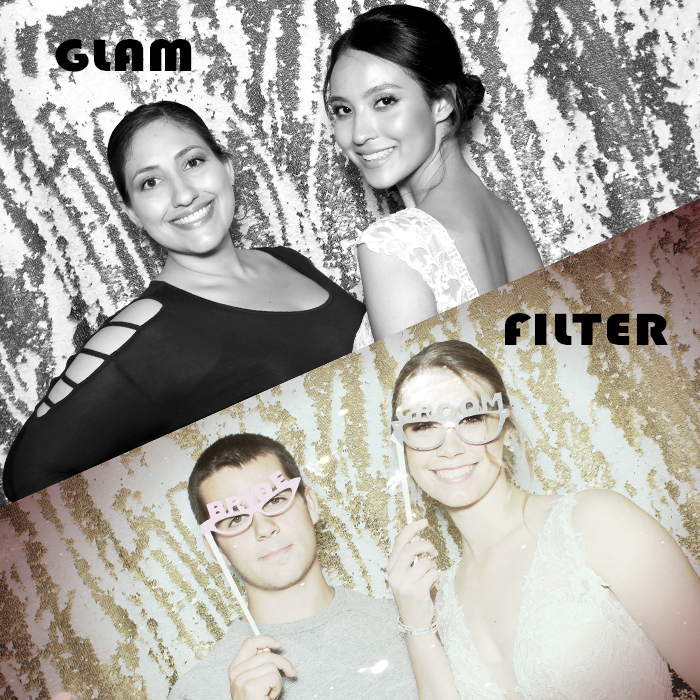 Adding the perfect finishing touch by integrating a variety of Instagram inspired vintage filters, black & white, sepia, retro film look and many more styles can make your event stand out from the rest. WANT TO ADD A GIF!